Does anyone have the whole series on DVD? 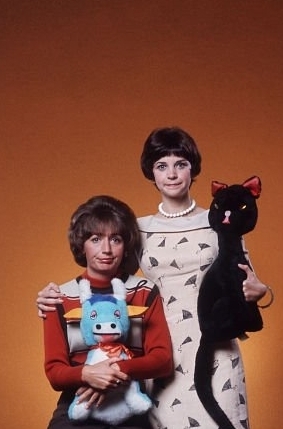 If they made a remake of Laverne and Shirley, who should play them? a question iliongezwa: If they made a remake of Laverne and Shirley, who should play them? a question iliongezwa: What episode!!! What is the name of the stuff toy cat that Shirley is holding in the picture? Betty Garrett from "L&S" stars in the documentary "Troupers"